Why settle for a standard website, when we can build you a lead generating, marketing machine! Outclass your competitors with a super slick website! 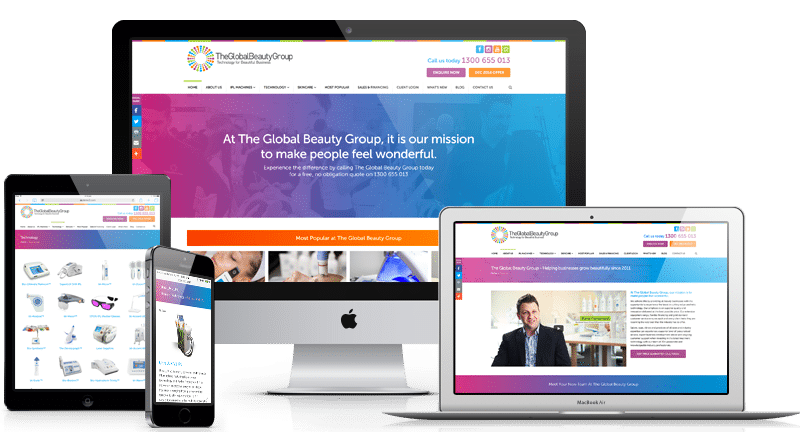 Lethal Graphics is a website design company, developing custom website design solution for your business, whether you require a simple brochure-style site or a complex, highly-functional online store. An in-house, professional web designer will plan and personalise your site to best reflect your business’s niche, enabling you to capitalise on attracting and securing your target market. We do love a challenge and couldn’t lay claim to being digital solution experts if we weren’t heavily involved in website planning, content development, technical implementation, ongoing management and maintenance. We are a web design Perth based company providing a complete digital service to clients Australia-wide and internationally. The team at Lethal Graphics take into consideration all aspects of your business’s website. This includes the design, its browser functionality and compatibility, making it search engine friendly, ensuring it is secure, and more. We also make sure our clients can access usage statistics for analysis to maximise their ROI. Good website design demonstrates credibility and brings your brand to life. This is why our talented staff specialises in creating beautifully executed design that can help boost your business’s image in the digital marketplace and keep your visitors coming back for more. 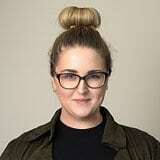 Visuals are essential to user engagement as well as your brand reputation. However, they are very easy to mess up. At Lethal Graphics, every image or graphic element we use has a purpose and relevance to a business’s marketing message and goals. Provide your target audience with a one-web experience on desktop, tablet and mobile – and stay ahead of the competition! 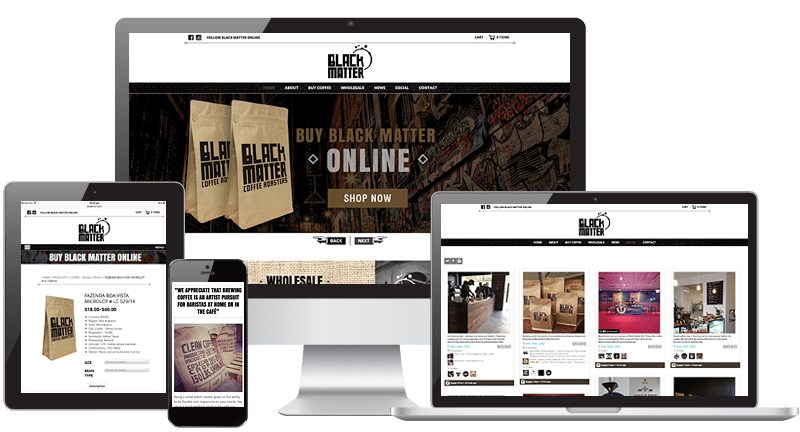 Responsive web design allows potential customers to view your information page-by-page, regardless of the device they’re using. This means you are able to consistently communicate your brand value. Your website text’s font style and size has more impact on the user experience than you can imagine. The right choice is not what simply looks good but what effectively emphasizes your key content and leads the user’s eyes to the sections you want them to notice. Key calls-to-action that are strategically placed within your website are what essentially drive conversions, email subscriptions, app downloads and other interactions. Content is in the heart of website design. If visuals are what attracts visitors, content is what makes them stay and learn more about your company. Beyond creative web design, our expert teams can also craft content that narrates your brand story in a uniquely engaging way. Don’t let a subpar website design pull you out from the ranks. Stay ahead of the crowd with the best website design service in Perth. You’ve made the decision to either improve your online business presence, or possibly create a business website from scratch. 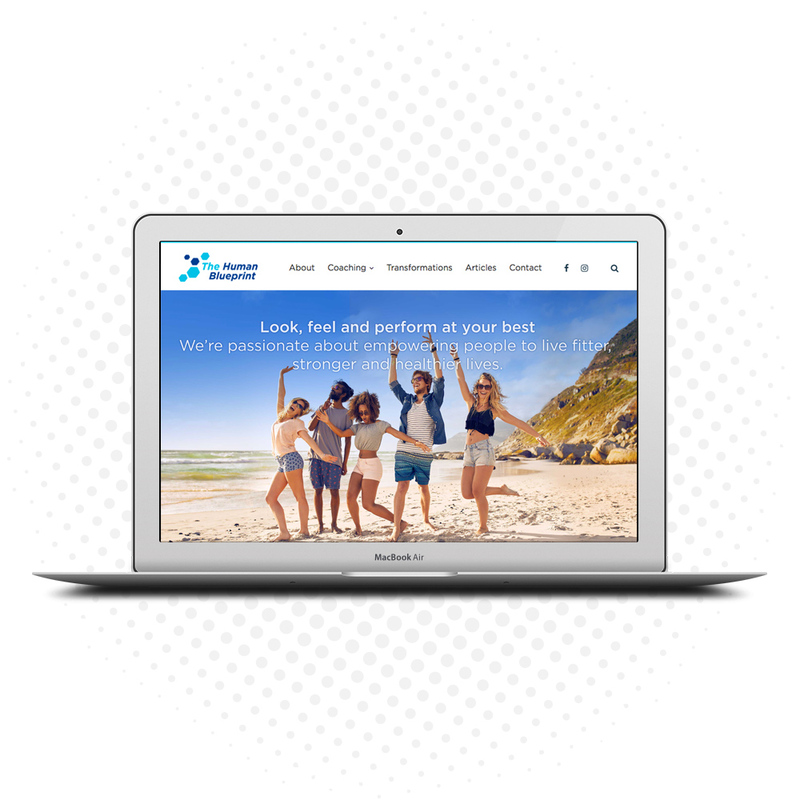 It sounds daunting but it isn’t, so let our Perth based website design company make it even easier by coming to you so we can see how everything works and form a clearer picture of what you and your business are about. Now that we have an understanding of what your business does and your online goals, we can now start strategically planning your unique selling point online. We will identify what makes your product or service different to your competitors and how to effectively target your audience to convert new leads into paying customers. Our Perth web design team will then bunker down in our website design studio to analyse your competition and target market, to prepare a mock website design. We have extensive commercial experience, having worked on a stack of websites over the years, so we truly know what will work and won’t work for your business. Now the code savants flex their mathlete muscle and transform the mock design into an actual working website through effective web design. It’ll be slick and speedy, search-engine friendly and prominently displayed across all major web browsers, making updates quicker and cheaper. Your new website is ready to be launched and a programmer and professional web designer will create and submit a sitemap. This is so the likes of major search engines like Google and Yahoo etc will immediately start ranking your website to attract as many ‘hits’ as possible. Now that your new website is online, if for what ever reason your website requires the attention of our support team, you now have that piece of mind knowing that we’ll assist and work with you until the problem has been resolved at no extra charge – whether it’s six months or six years later. Lethal Graphics were a pleasure to work with and no request was too much. I can’t thank the Lethal Graphics team enough for the fantastic job they have done with our company’s new website. It is not only going to have a serious impact on the success of the business but has significantly improved overall online brand presence. Working with Lee and the team at Lethal has been nothing short of amazing! I have used many graphic designers and web developers and have often been left very unsatisfied! Then I FOUND LETHAL GRAPHICS!!! Lee was gods gift sent to me! He is absolutely amazing! He is so passionate about what he does and SO efficient! I could not be happier with my custom made website and am so appreciative to Lee and his Lethal team! Lethal Graphics really went above and beyond my expectations creating a website my clients just love. Lethal Graphics have built a fantastic website, members area and logo design! Being the technophobe that I am, the entire process was hassle-free and affordable. Lethal Graphics took the time to understand my business goals and target audience, translating my ideas into an online presence that my clients love and keep coming back too. Lethal isn’t like your average web company, they actually care about my success! 10/10 right from the very first email all the way through to the finished product. One of the best things about working with Lethal Graphics is the fee structure and pricing of their work. 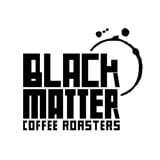 Lethal Graphics did more than help me design an awesome website for Black Matter Coffee Roasters. 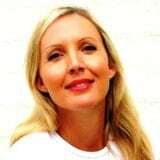 They worked with me from the start, assisting me with branding, packaging, promotions and launch of the business. Their design ideas are fantastic and super responsive to changes and amendments. The results have been massive, thank you Lethal! I absolutely love my website! Not only did Lethal design a beautiful website for me, they were focused on marketing and lead generation to help my business grow. Their support is fantastic and highly recommend working with this Company! I highly recommend Lethal when it comes to improving your business through professional web design and strategic marketing! My website is first class, all the way. My sales and conversion rate are through the roof! Thank you Lethal Graphics. I was looking for a web design team that could do it all and once I spoke to Lee from Lethal Graphics, I was blown away with the professionalism, originality, and high quality of work they do. Lethal Graphics really understood my business and helped my re-launch my brand. My sales and conversion rate are through the roof! Thank you Lethal Graphics. I have worked with other designers before, but no one can compare with the quality and professionalism that Lethal Graphics provide. Lee and his web design team in Perth understood exactly what I was after and very few adjustments were needed. They are very talented and the result was sensational. Highly recommended! We work with clients throughout Australia and Worldwide.